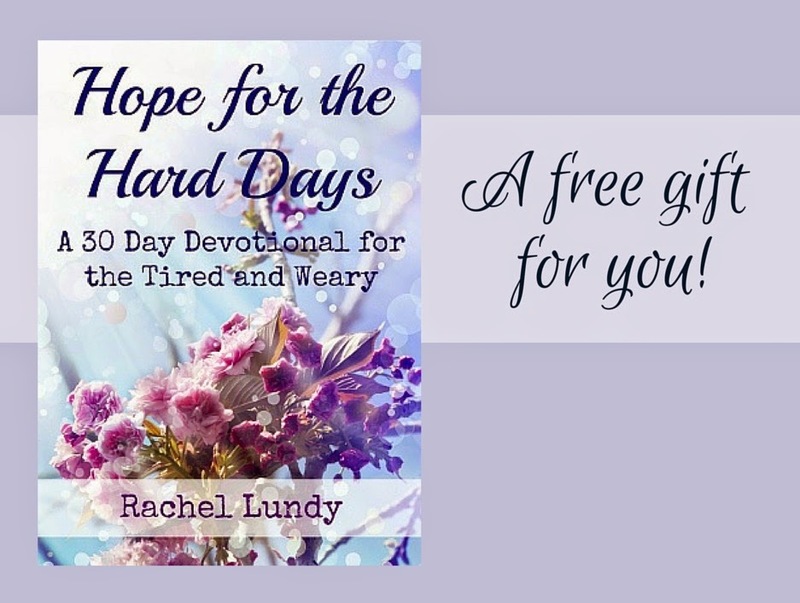 View the free ebook here: Hope for the Hard Days. The ebook can be read online if you wish. You are also welcome to download and print it at home. I hope and pray that this ebook will be a blessing to you. May you always abound in hope and cling to the Lord Jesus Christ! 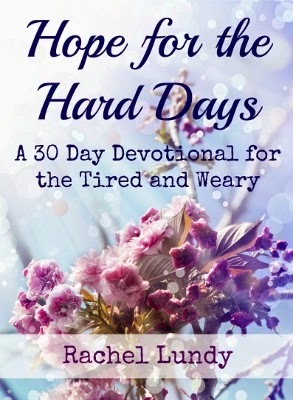 If you have read and reviewed Hope for the Hard Days, you are invited to share your review with the Cranberry Tea Time community. Please comment or send an email to me with your review link, and I will add your link to the list. You can read Goodreads reviews of Hope for the Hard Days here.